There is nothing quite like Maideasy! We make it easier for you to find part-time cleaners. Book friendly, fully-vetted home cleaner in just 60 seconds! 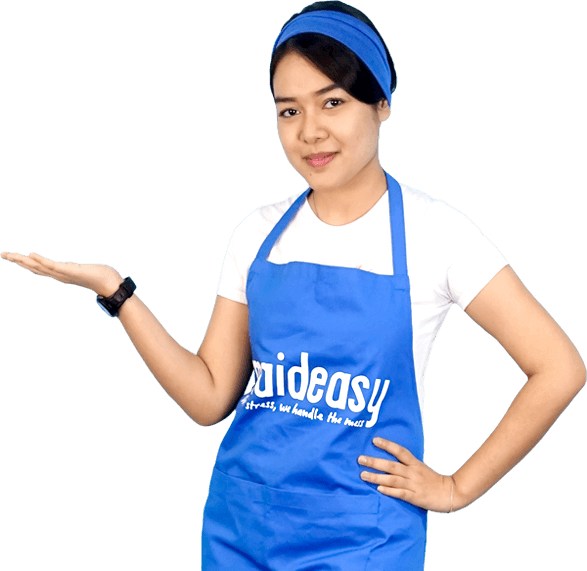 Maideasy now cover most major districts in Klang Valley. Enjoy seamless booking experience with Maideasy’s easy online booking system. 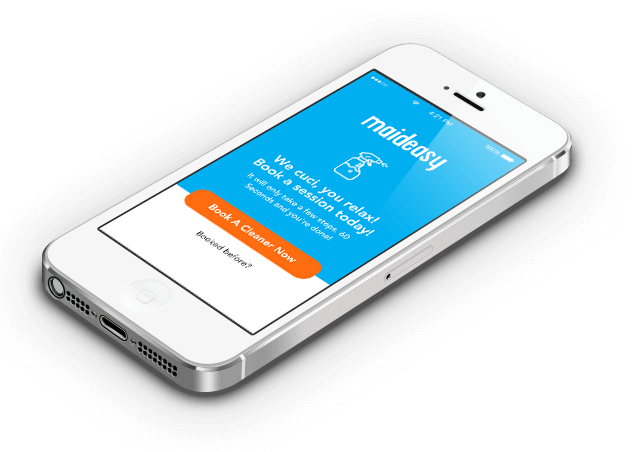 You can book a cleaner using our Maideasy phone app (coming very soon!) or Maideasy website. Tell us what you need and we connect you with our trusted professional cleaners at your home location. Share with us your contact details, home location and preferred type of cleaning. 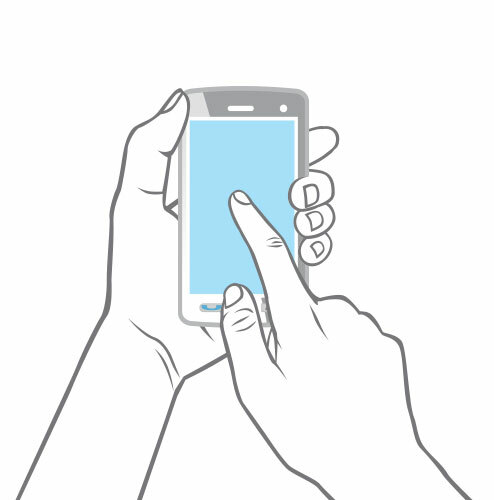 You will receive an SMS verification from Maideasy. Just key in the 4-digit verification code onto the form. Then, just choose your preferred date & time from the calendar, click submit… that’s it! You will immediately receive a booking confirmation SMS. Reply to the SMS should you have any request! Once a cleaner has accepted your request, you will receive a SMS on job confirmation. Should there be a case no cleaner has accepted your booking, we will SMS you to notify this within 24 hours. The entire payment process is handled entirely online through secure system. There’s no need to have cash in hand. Once you make your booking, you will see the actual and final rate. There are no added surcharges or fees. You may reschedule your cleaning session up to 24 hours before your booking. You can cancel your session from the app itself.